Faysaliyah water tanks which are one of the biggest strategic water tanks in the region. 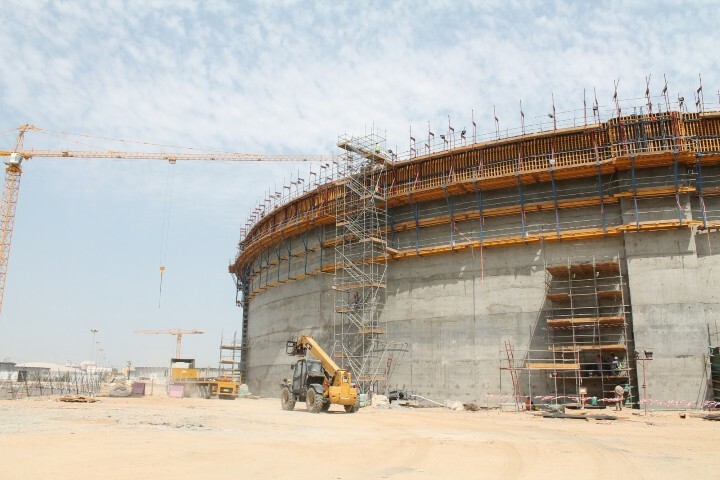 It is the third phase from the biggest strategic water storage projects which will be implemented in the Faisaliah Jeddah area. 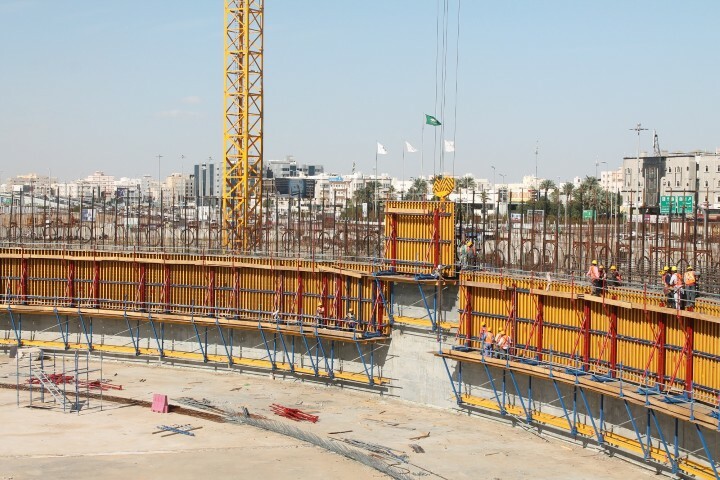 The strategic water storage projects in Jeddah are the first projects of their kind amid growing water demand.